Happy weekend, my friends! 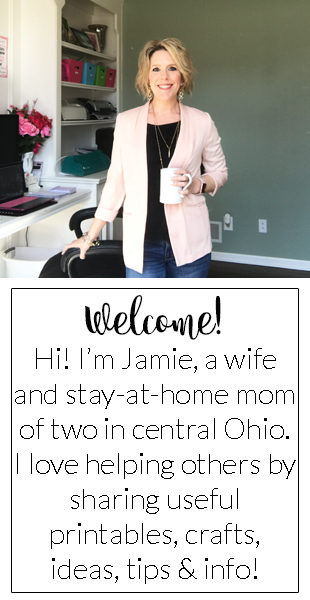 As promised, here is another new free printable ready to share with you! 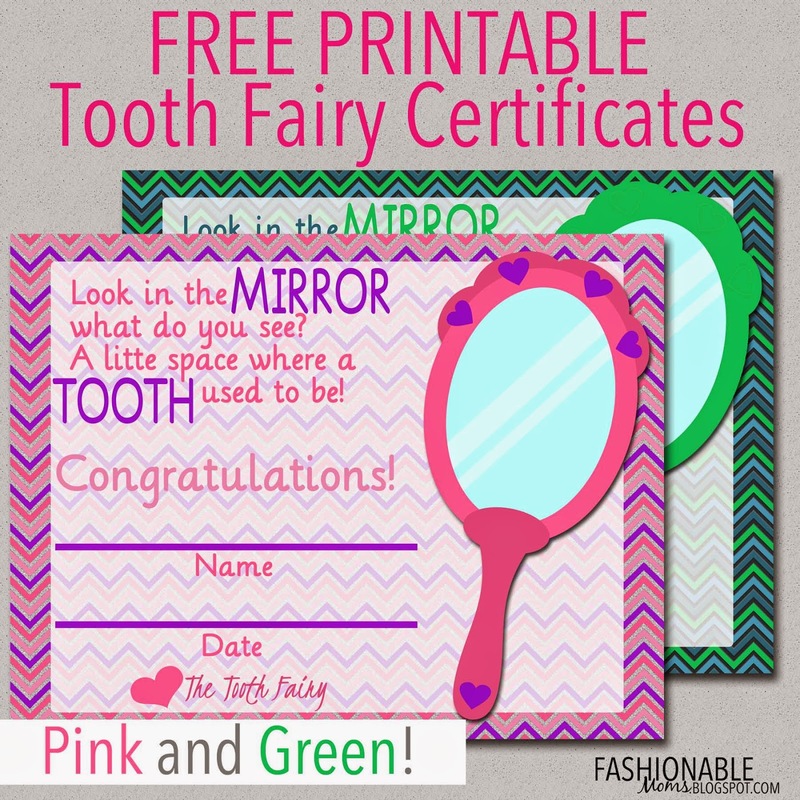 This is a set of Tooth Fairy Certificates (2 page PDF)! Enjoy!